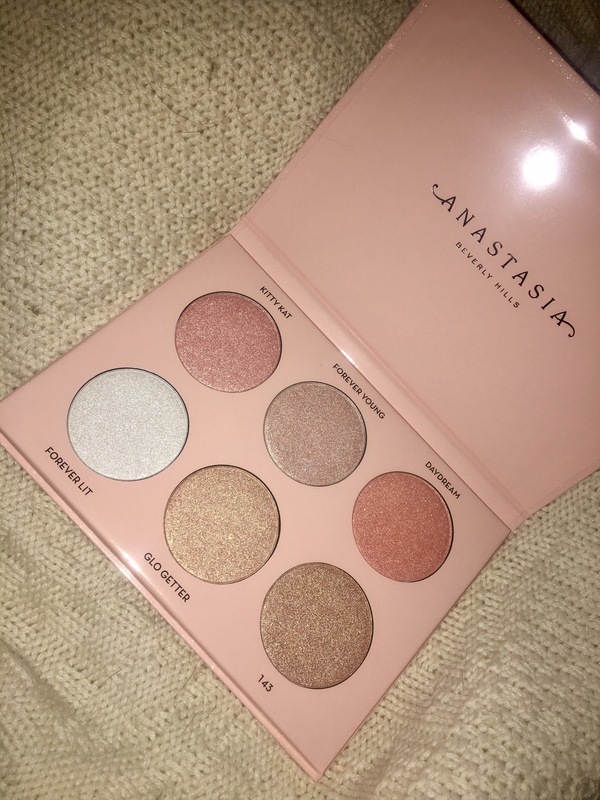 I love all these shades, and the versatility of this palette is great! 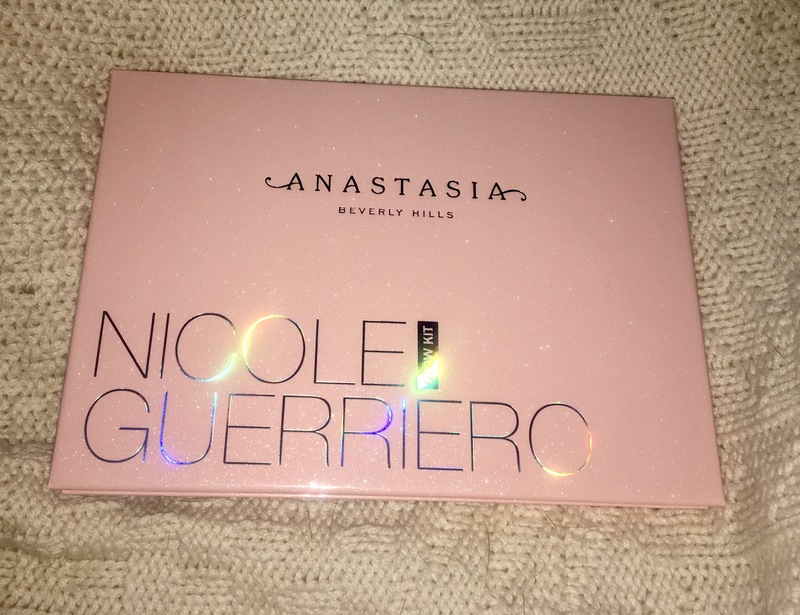 It has a shade for any makeup look, and would be really good for travel. 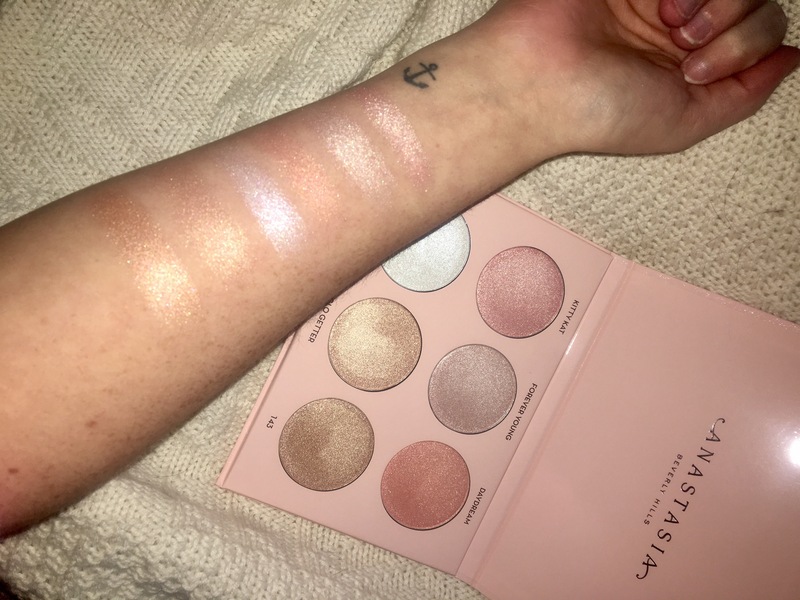 Forever Lit & Forever Young are definitely my two favorite shades, and I know I will be using them the most. 😍 You can purchase the palette at either Sephora or the ABH website. 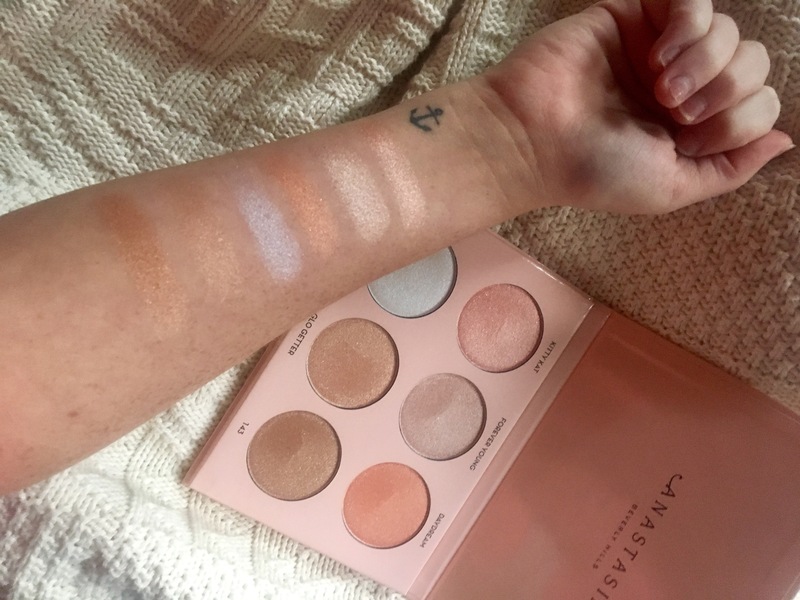 It retails for $40, and I definitely think it’s worth it with the shades and pigmentation. I hope you enjoyed reading. Let me know of any other products that you have been loving lately!